With more than 23 years of experience, we use our expertise and Business Intelligence to help you maximize your profits and visibility. 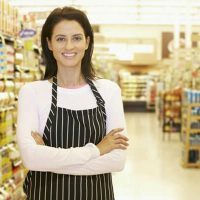 The most complete and efficient tool on the market for data collection and managing POS teams. It allows you to streamline your business to better suit your needs by transforming data into strategic information. Compart's Retail Laboratory is a space tha simulates a point of sale and was designed to provide a training experience that is practical and immersive for our teams. 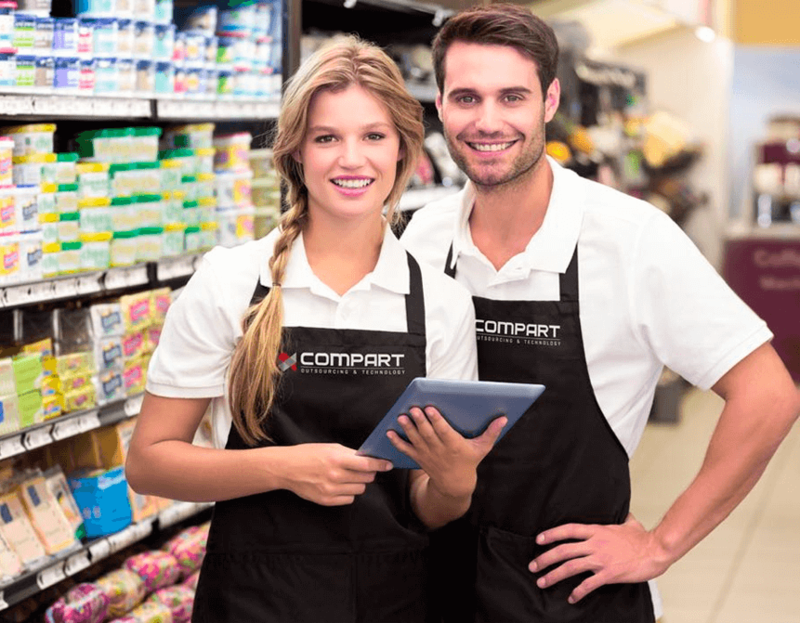 COMPART is a company specialized in Trade Marketing and Technology Solutions with a huge expertise in project management and retail outlets in Brazil. With more than 23 years in the market,it is responsible for creating, planning and executing merchandising projects, activation actions, events and Outsourcing. Our focus is maximizing profits and visibility for our clients..
Compart's Retail Laboratory was designed to provide promoters and supervisors the opportunity of a practical training in an structure that simulates a point of sale.